We are available to clean homes or businesses throughout Georgia. Let us help you improve your home in no time! Our professional cleaners will do their best to have your home spotless! 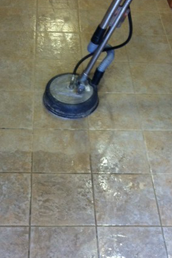 Let us clean up any room in your home, office, or apartment! We have been locally owned and operated in Canton, GA for 28 years!